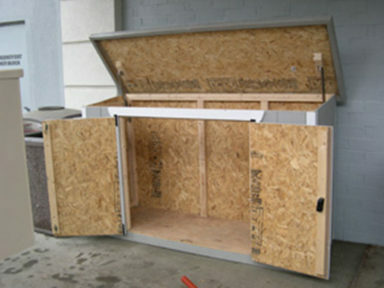 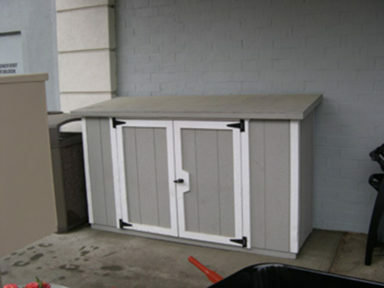 If you need storage without a large structure in your backyard, we have the solution. 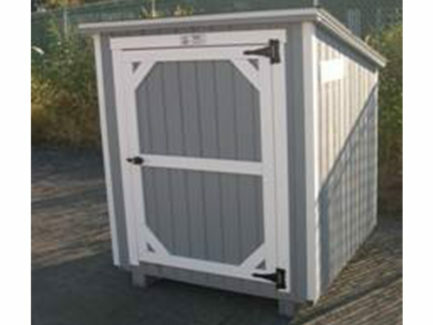 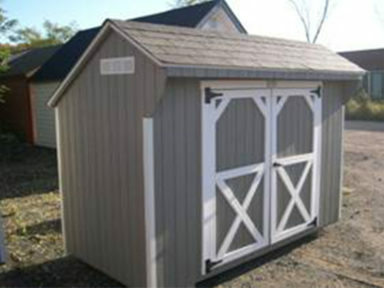 We offer our miniature storage sheds in sizes ranging from 2’ x 4’ to 8’ x 10’, and all sizes in between. 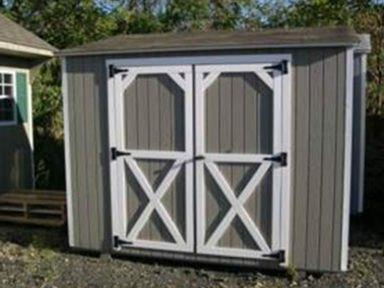 Selected styles of 4’ x 4’s and 4’ x 8’s are in stock and ready for immediate delivery to your prepared location.